Project Details: We created this logo for an event held by the Friends Association of Richmond – an organization dedicated to helping at risk individuals and families in the Richmond area overcome difficulties and gain valuable life skills. This particular event showcased the many talents of the people involved in the program and was heavily focused around music and self expression. 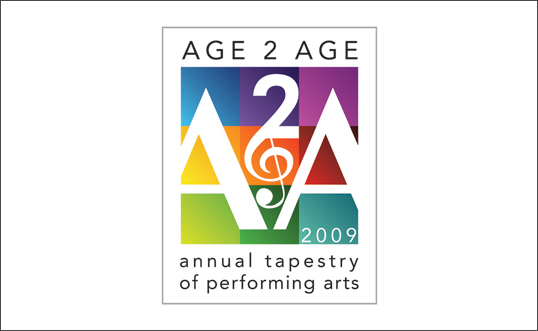 The deep but cheerful colors and emulation of a tapestry made the logo feel positive and conveyed a sense of many parts and people in harmony with one another.